Flannel fabric is all the rage! Super soft mammoth flannel by Robert Kaufman Designer Fabrics. Perfect for pillows, scarves, and any apparel, even quilts. 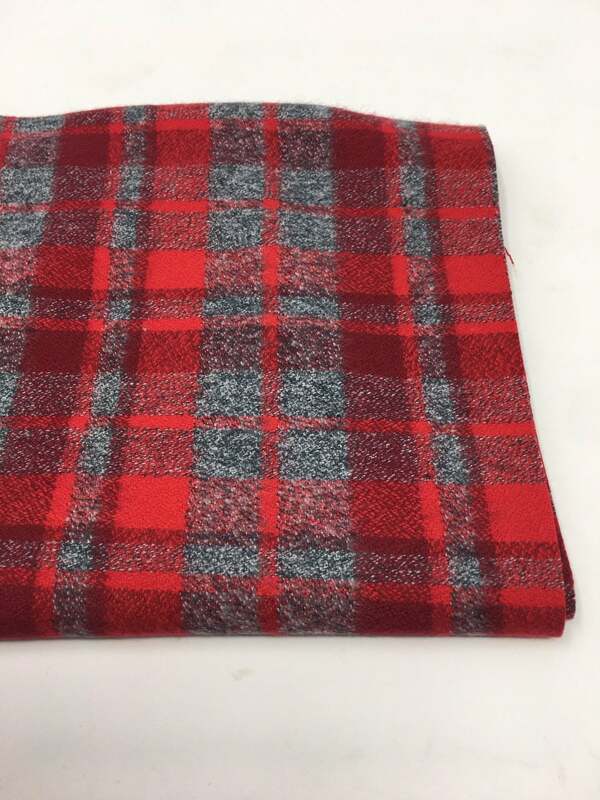 This listing is for Flannel in Red and gray shown in the first picture. You can choose the cut! IMPORTANT NOTE ON PLAID: All Manufacturers recommend ordering a QUARTER YARD MORE than you need for your project with a plaid. This ensures you can square up the fabric for your project. 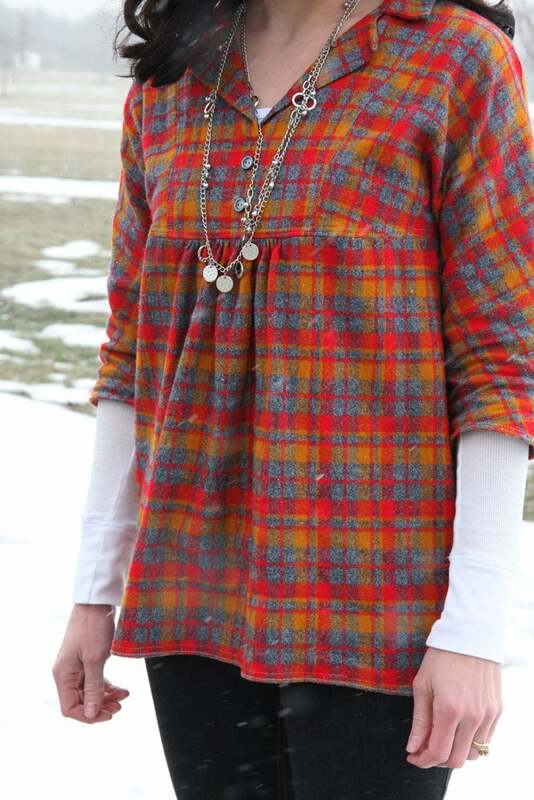 Fabrics are not rolled onto bolts strait and you will notice it with a plaid. If you need a quarter yard then we suggest a half yard etc.half yard etc. We ship orders within 1-2 business days. All packages ship USPS Priority Mail FLAT-RATE with tracking for $5.95. 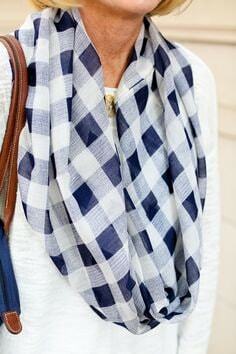 Very nice flannel. Thank you!